Walden School families brought their favorite board games to share with other families in the Toby Hayward Community Room. This annual free event is fun for all ages, and included dinner sponsored by Walden School Parent Guild. 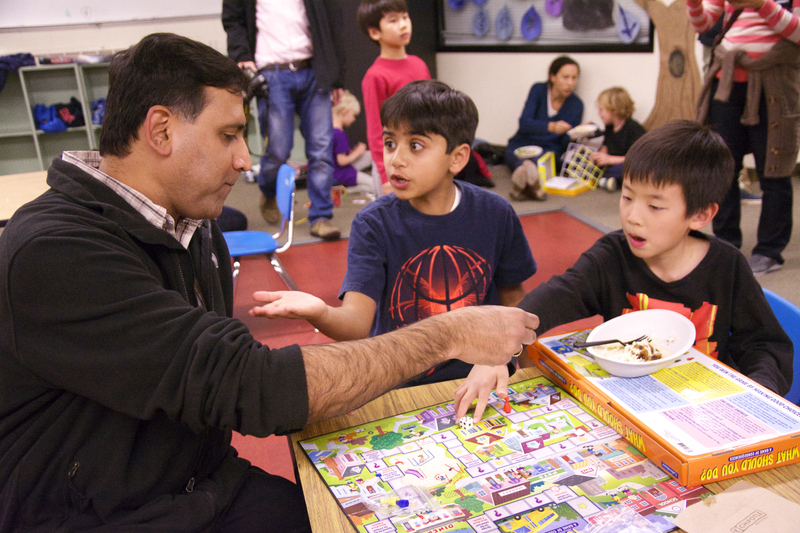 Educators and parents know that important life lessons are learned and practiced while playing board games. From learning to take turns, to analyzing upcoming options, to respectfully and gracefully winning and losing – many habits valued in society can be instilled in children through board games. Often, a board game reinforces math and reading skills, too. Old standards like Scrabble and chess have been enjoyed for generations, while new games like Settlers of Catan and Ticket to Ride are challenging and entertaining at the same time. 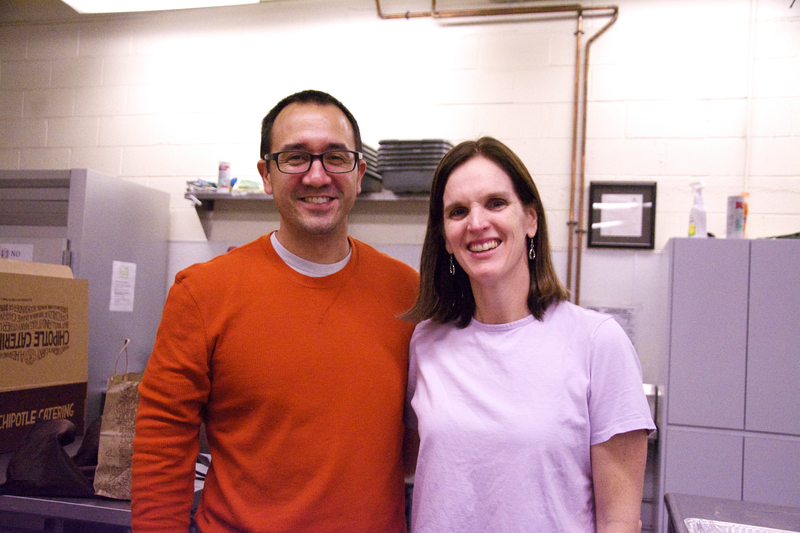 Special thanks to this year’s organizers, Mark and Kristin! 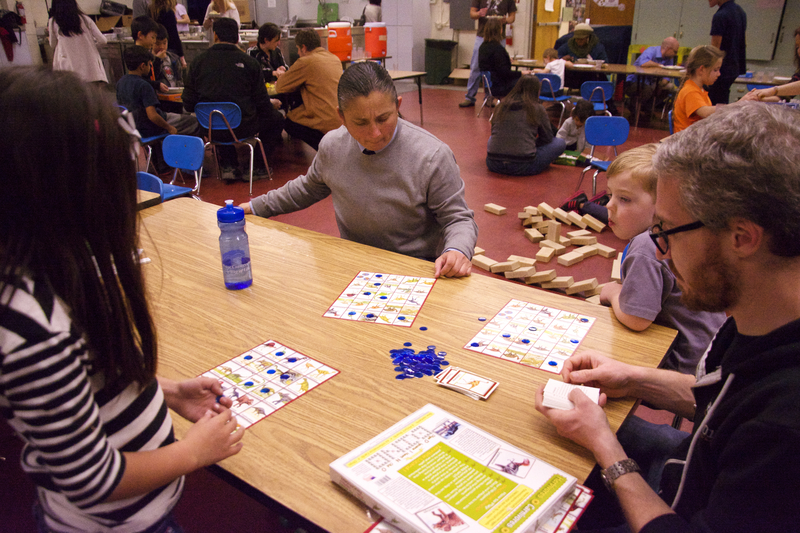 Mark and Kristin organized Walden School’s 2015 Family Game Night!